Product prices and availability are accurate as of 2019-04-20 10:42:05 EDT and are subject to change. Any price and availability information displayed on http://www.amazon.com/ at the time of purchase will apply to the purchase of this product. 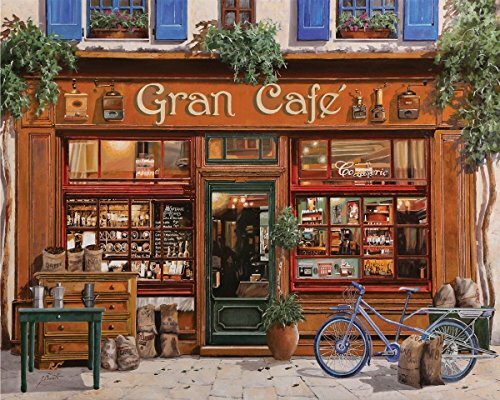 Take a relaxing stroll to the Gran CafÃ in "Local Treasure," the 1000 piece jigsaw puzzle from Springbok. This beautiful illustration of a picturesque French cafÃ is filled with warm tones of color & subtle details that will make it an instant favorite! 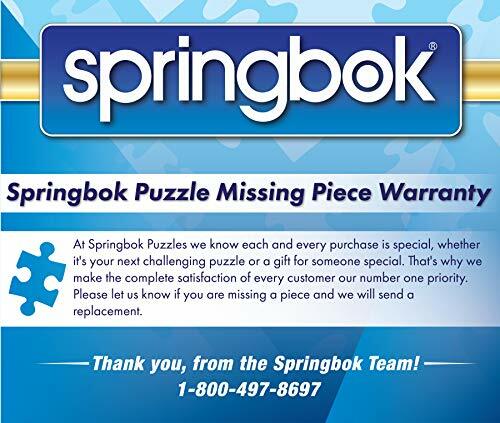 Springbok has been a leading name in the puzzle world since 1963. We have focused on the qualities that give Springbok its reputation: originality, innovation and superior quality. 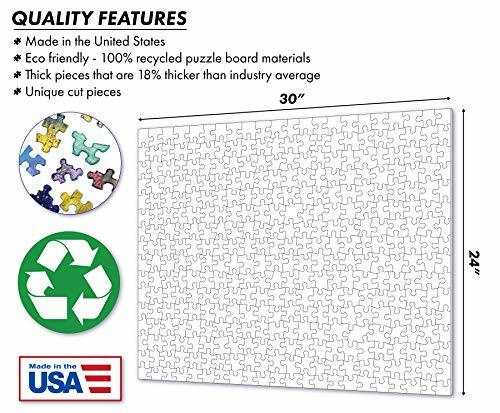 As one of the few puzzle manufacturers that makes puzzles exclusively in the U.S.A., we take pride in the superior quality of our puzzles. The quality of our dies and above average thickness of our chipboards ensures the interlocking pieces will come together flawlessly multiple times. 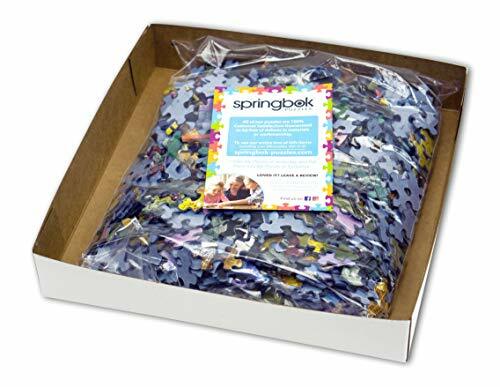 As one of the only puzzle manufacturers to own patented puzzle dies, our products are always original. 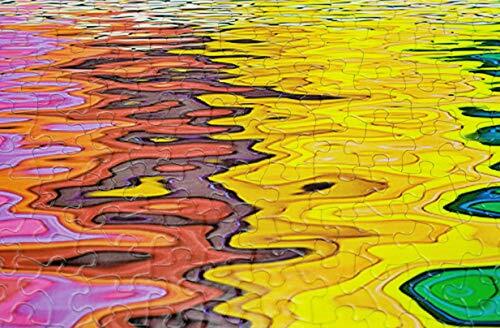 Whether it's our 400 piece Family Puzzles, or one of our stunning landscapes, no two puzzles, or pieces, are alike. 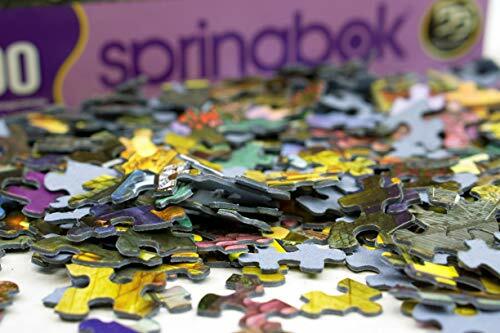 Producing only 25 new puzzles a year is one of the ways we guarantee that our new puzzles do not fall short of the exacting Springbok standards. Materials: Recycled Chip Board & Organic Soy Based Ink Lithography.